We are glad to informing you with keen hope to find the buses or parts you need. 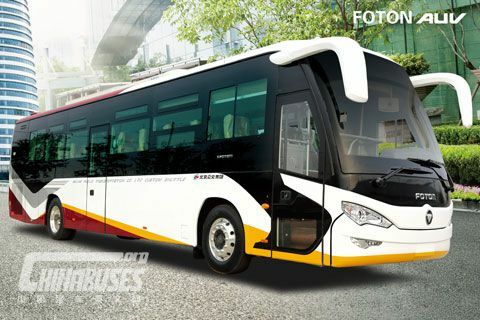 www.chinabuses.org is a professional bus media with over 20 years of history in the field of commercial vehicle report. 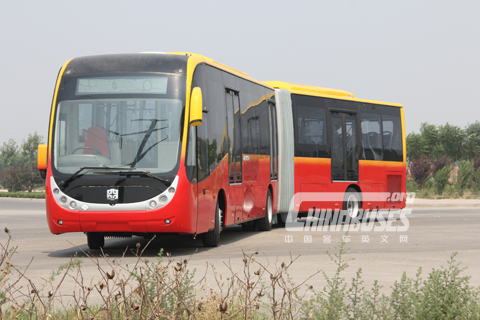 We have set up good and long term partnerships with almost all China bus manufacturers and parts suppliers including King Long, Golden Dragon, Higer, Zhongtong, Ankai, Foton AUV, Yutong, CRRC, Yinlong, Changan, Bonluck, Allison, Cummins, DCEC, ZF etc. 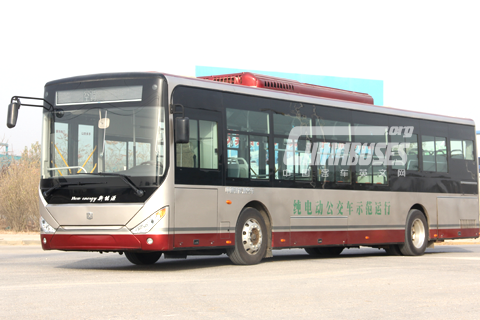 To help overseas customers access to China bus manufacturers or parts suppliers, we are going to held a "Monthly Supply & Demand Conference" in Beijing, China. 5. 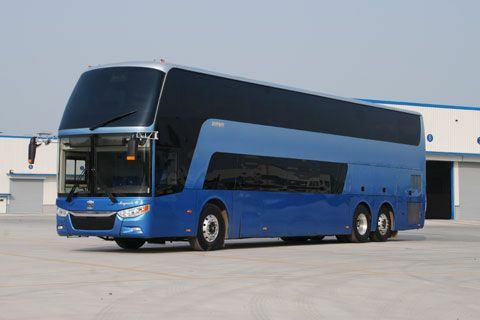 Pay a visit to bus factory. If you are planning or happen to be on a business trip in China, please email editor@chinabuses.org to confirm your attending. we will see you at Beijing, China.